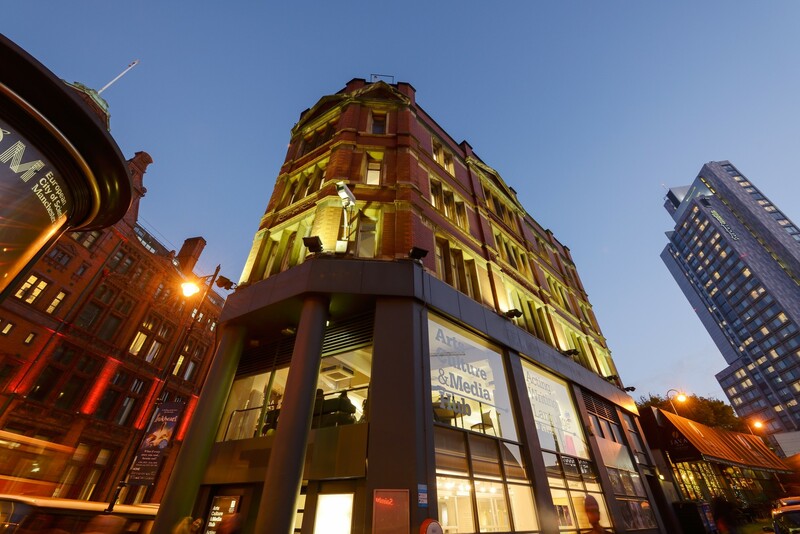 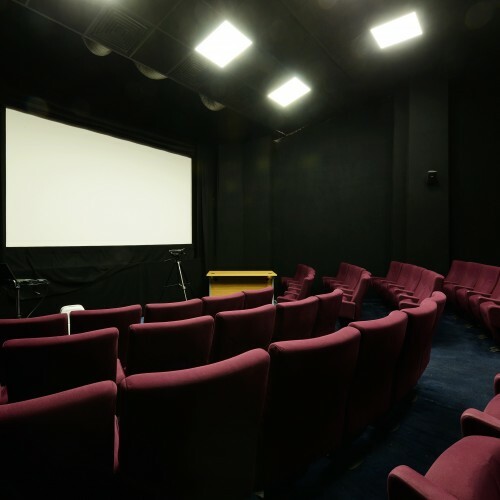 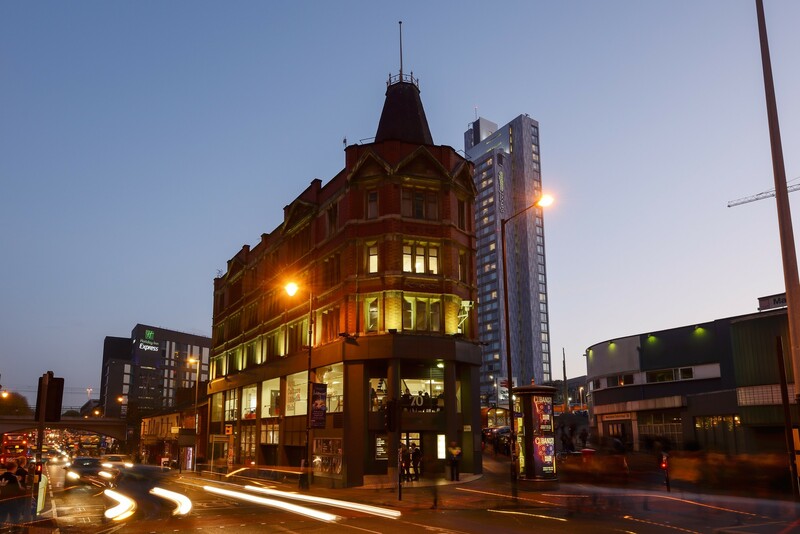 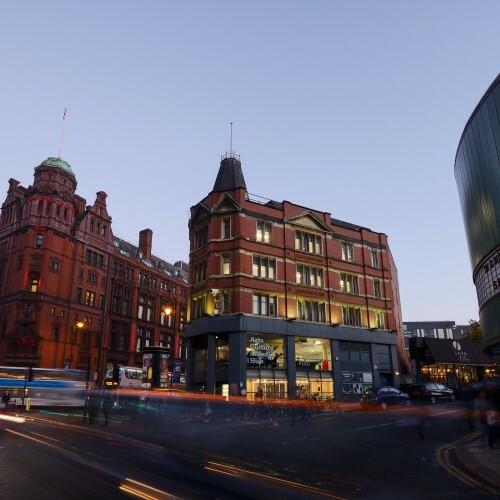 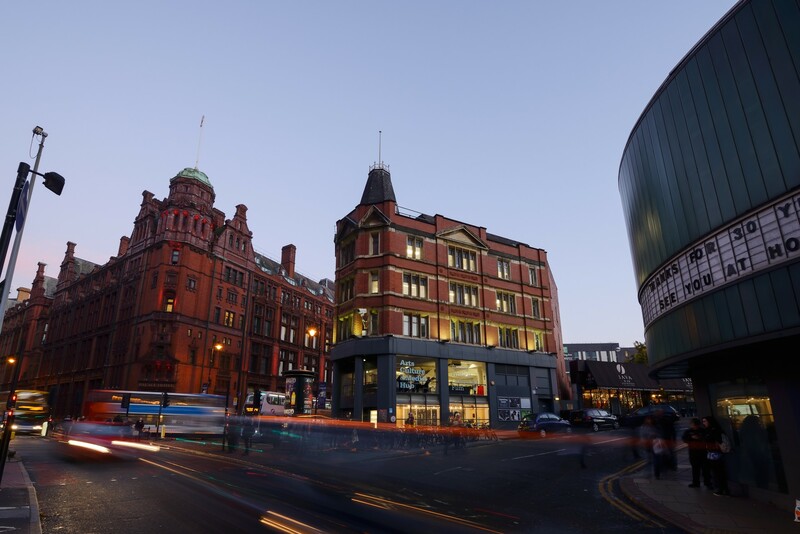 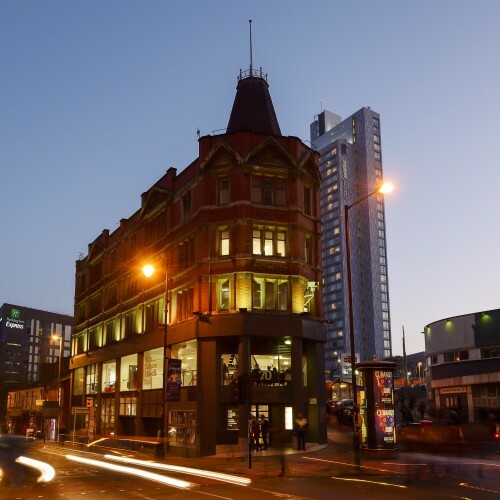 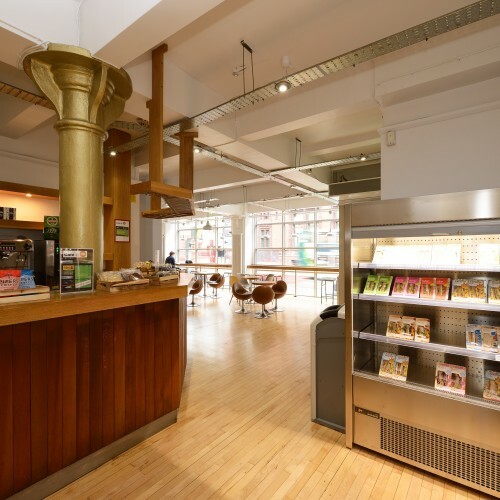 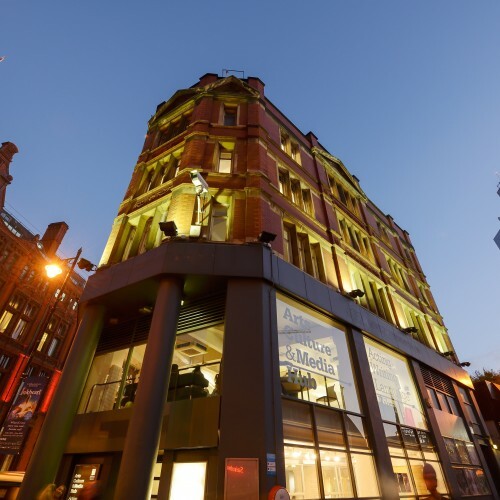 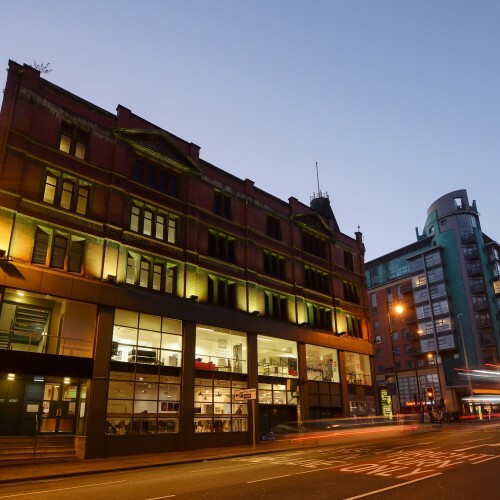 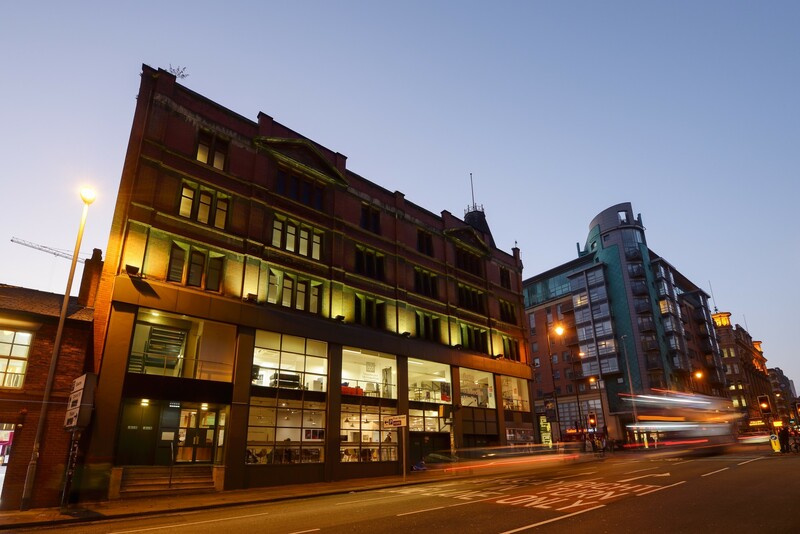 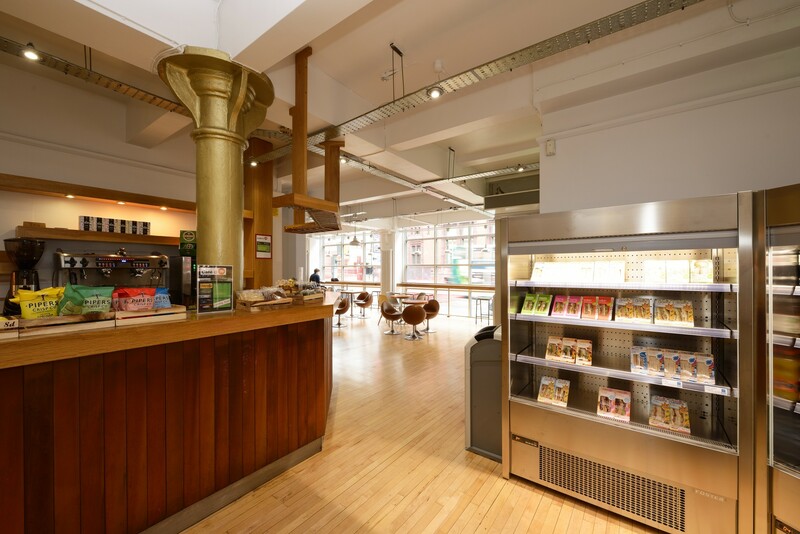 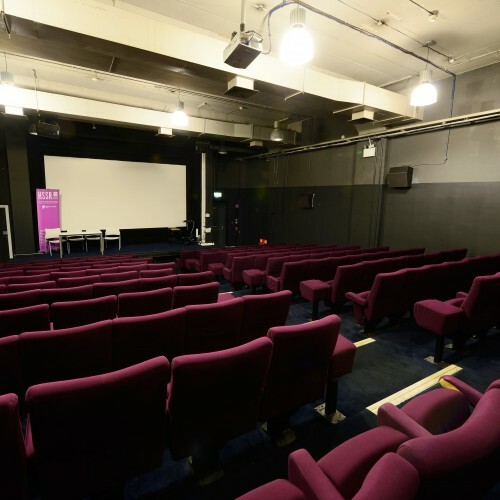 The £0.5 million refurbishment of Manchester city centre’s famous Cornerhouse building on Oxford Road was completed and handed over in September 2015. 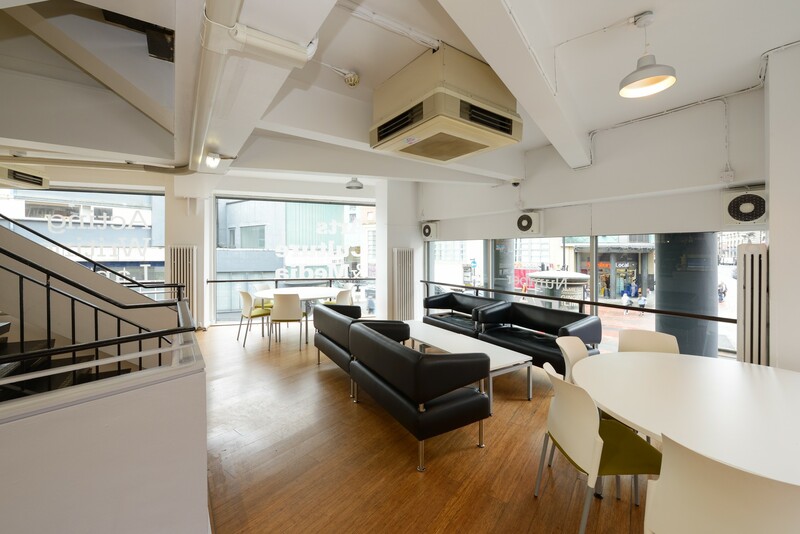 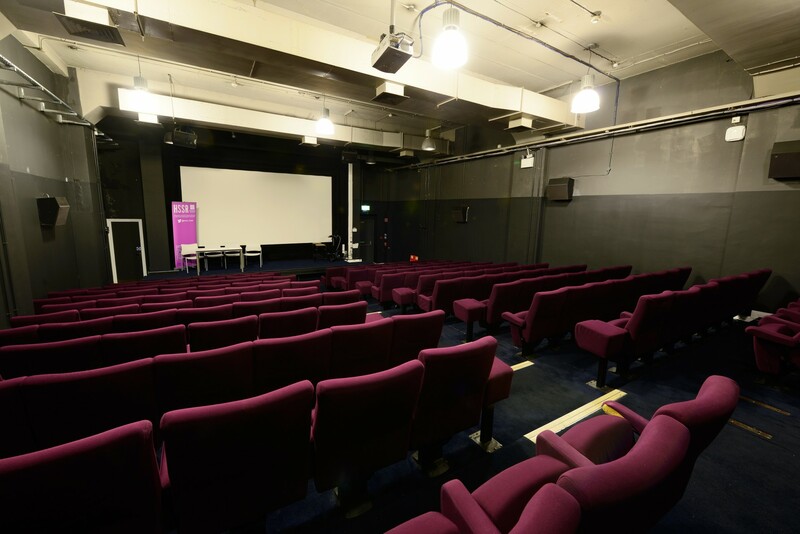 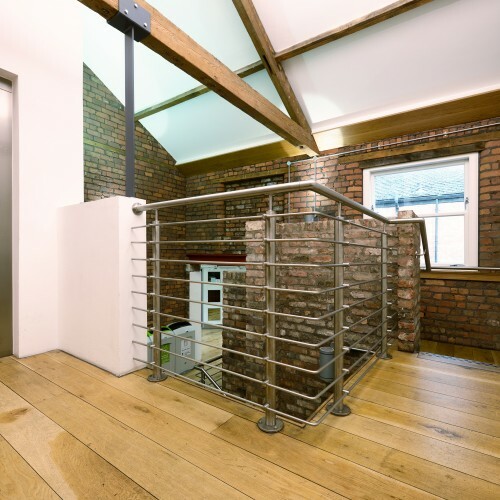 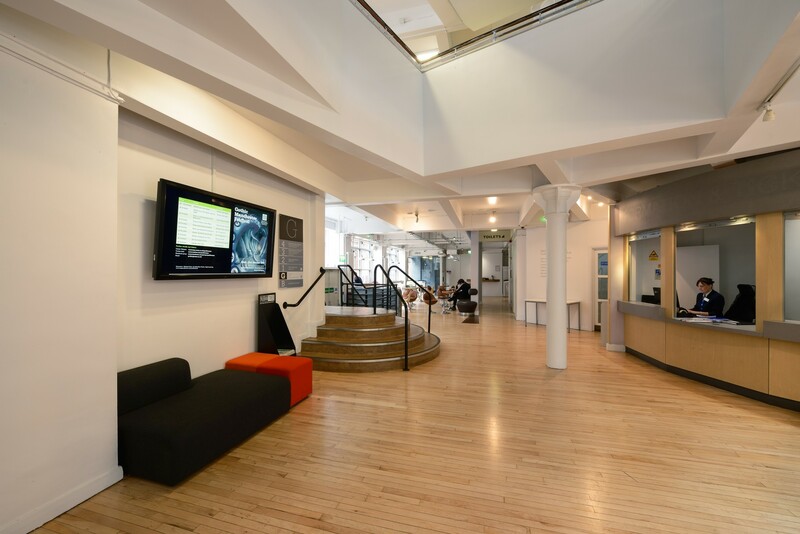 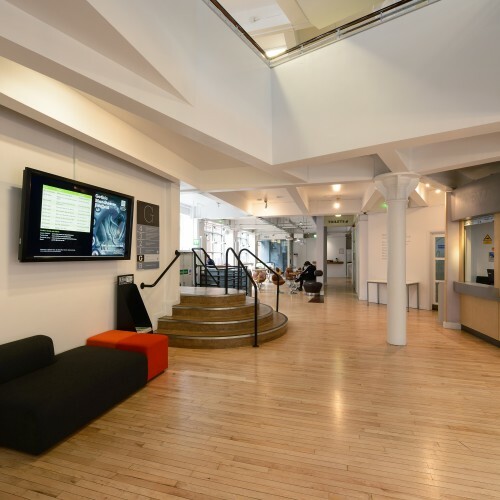 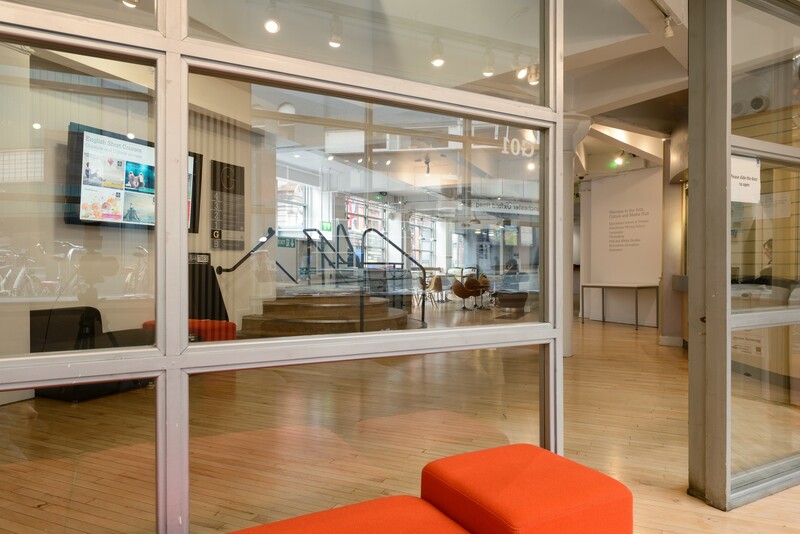 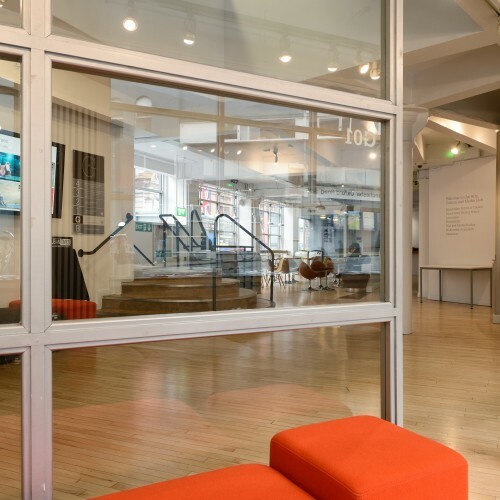 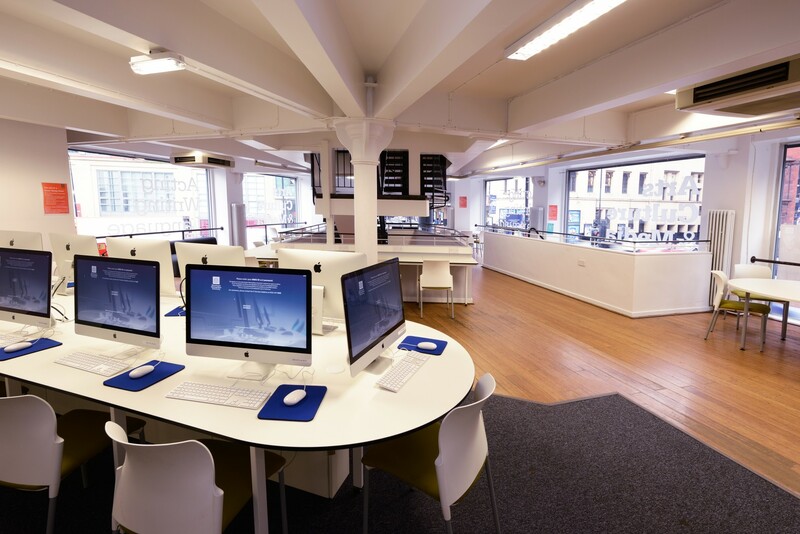 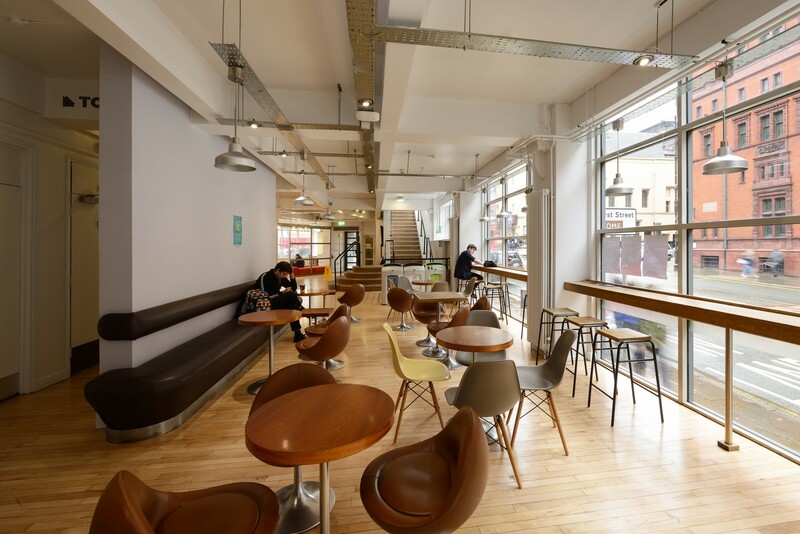 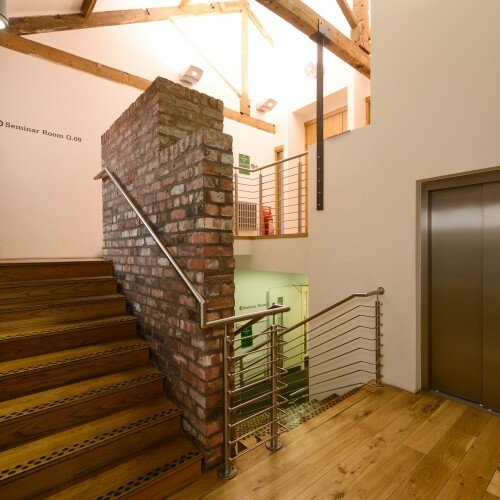 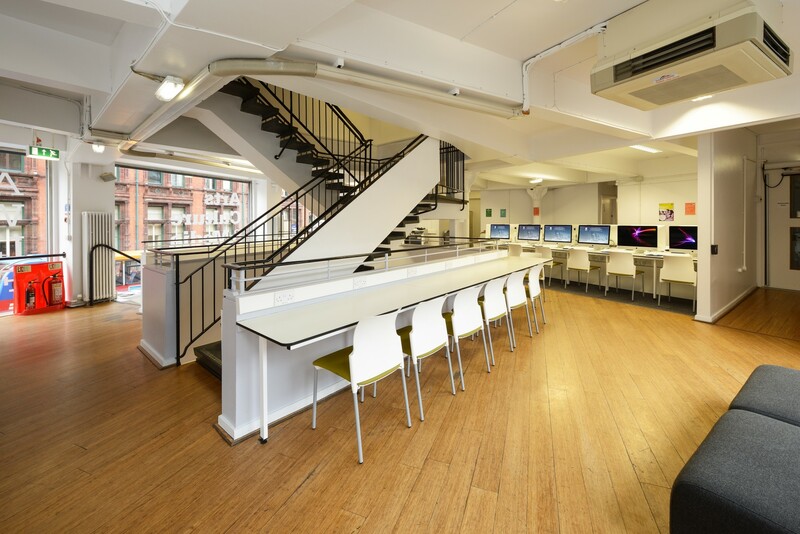 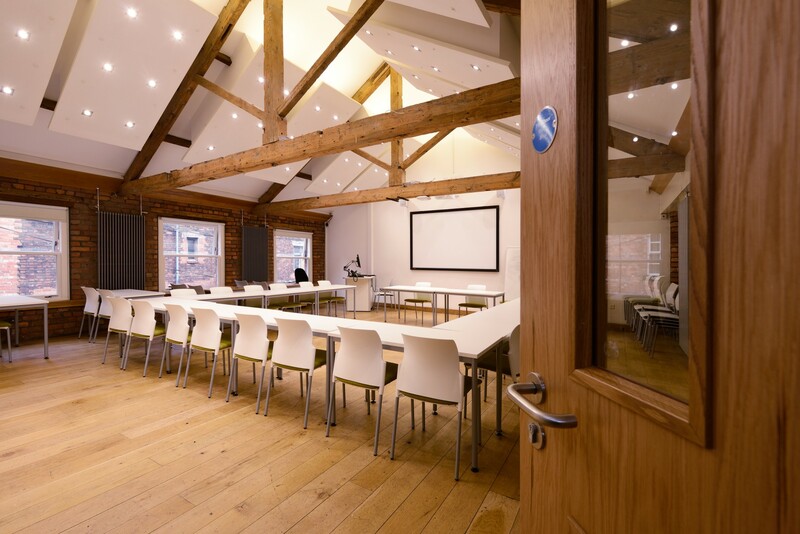 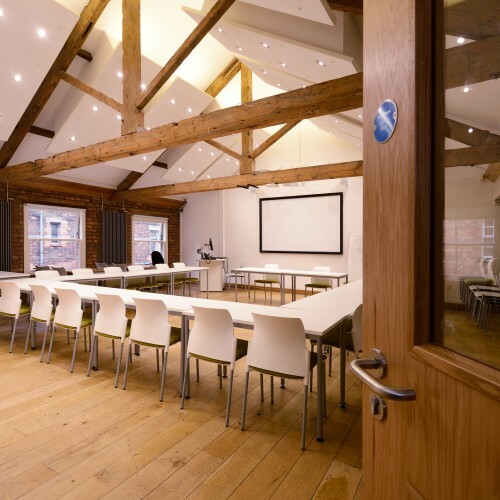 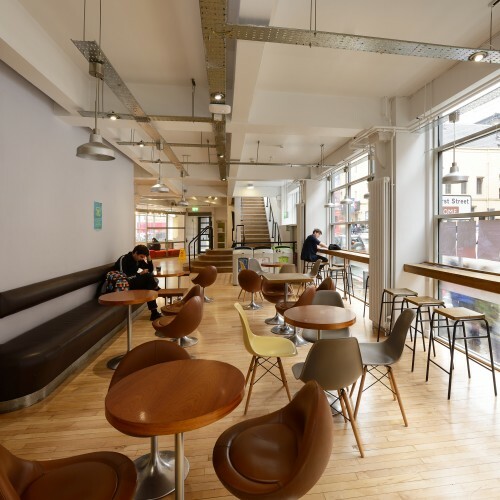 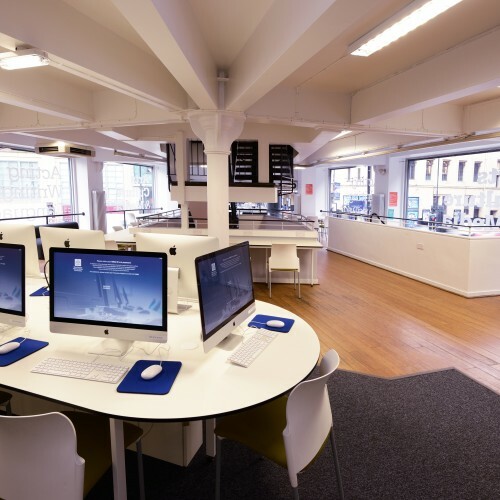 The building has been refurbished for Manchester Metropolitan University who will be renting the building for the next three years while its existing Mabel Tylecote Building is demolished and redeveloped. 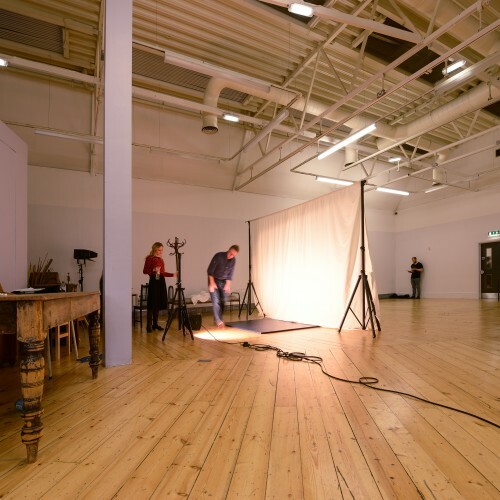 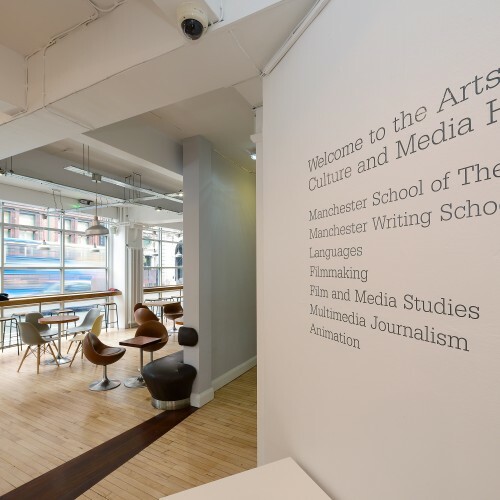 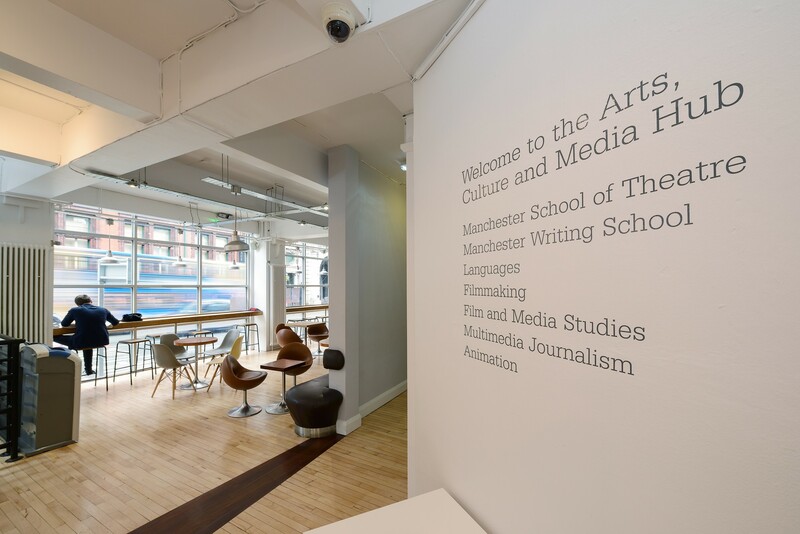 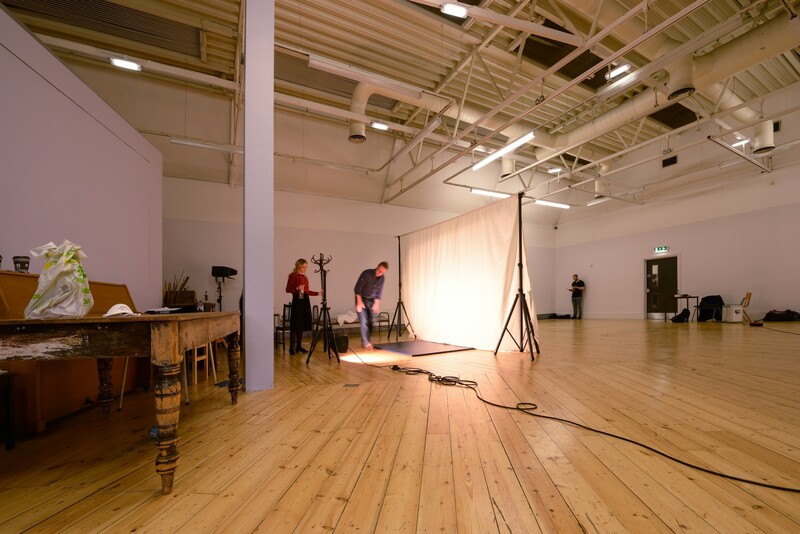 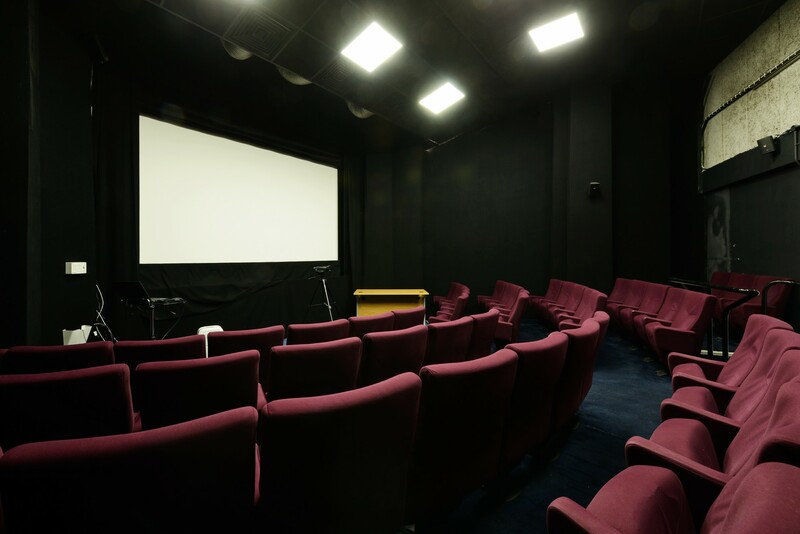 The building will provide a temporary base and facilities for Manchester Metropolitan University’s School of Theatre, Manchester Writing School, Filmmaking and Department of Languages., Information and Communications. 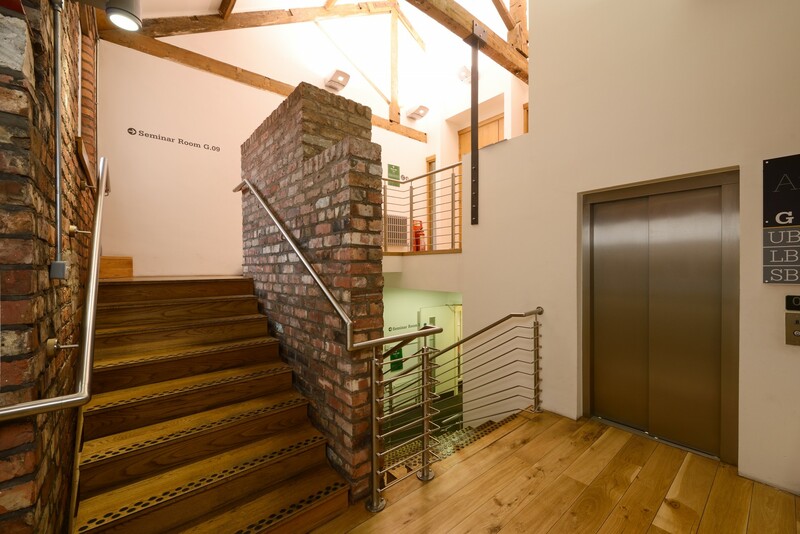 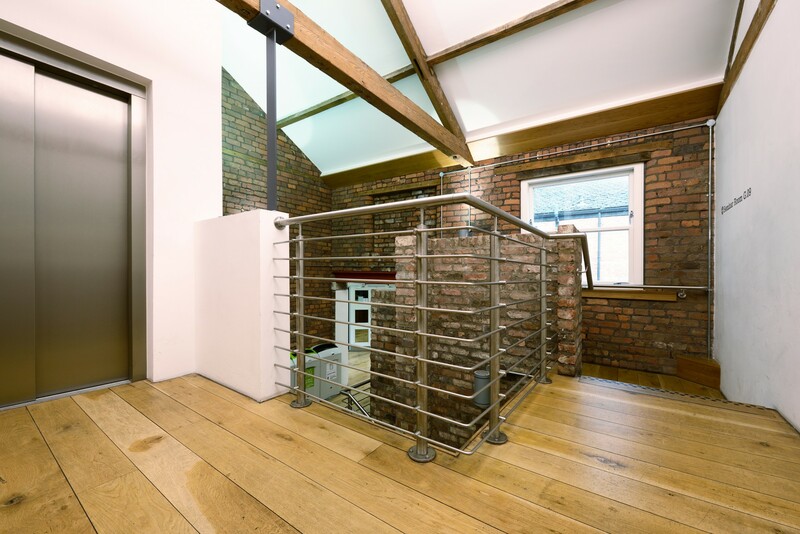 Refurbishment works have been carried out on a number of levels of the existing building. 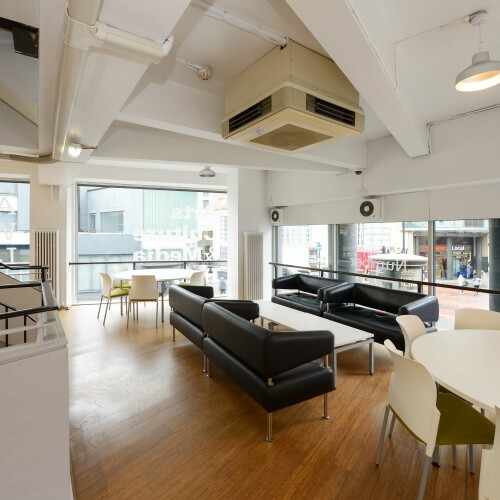 Demolition and removal of some non-structural internal walls has taken place along with redecoration and an overhaul of the communal areas to create a suitable learning environment for students and staff.